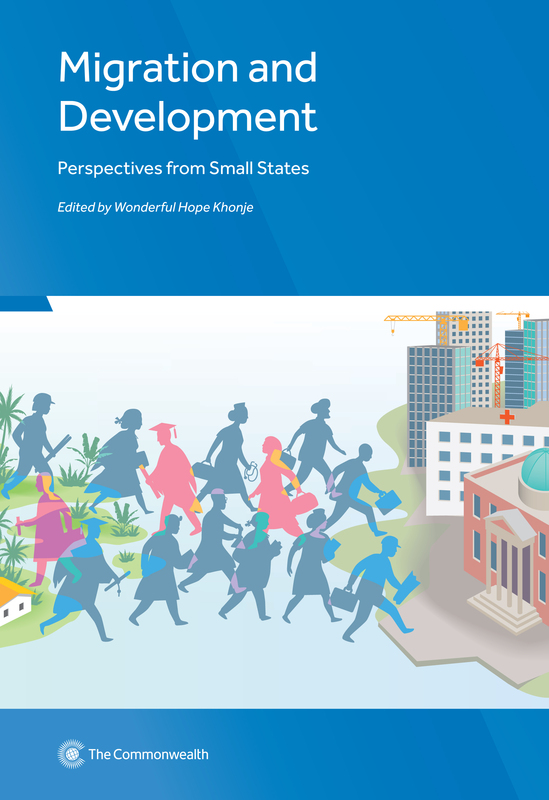 Over the past two decades, studies on the migration-development nexus often portray small states as one homogeneous group, ‘developing countries’, without considering their critical and peculiar challenges or inherent vulnerabilities, due mainly to their size. This book explores key dynamics of migration and development in a small states setting. It includes case studies from small states in Africa, Caribbean and the Pacific that will help policy-makers to embrace migration as an inevitable phenomenon and devise policies that will maximise the benefits from migration at a minimal cost. Wonderful Hope Khonje is an acting economic advisor in the Climate Finance and Small States section of the Economic Policy Division at the Commonwealth Secretariat.